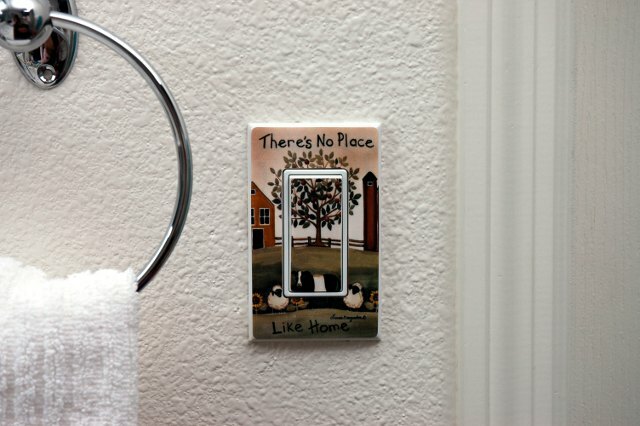 Dress up switch plate covers and outlets and turn them into beautiful wall accents! 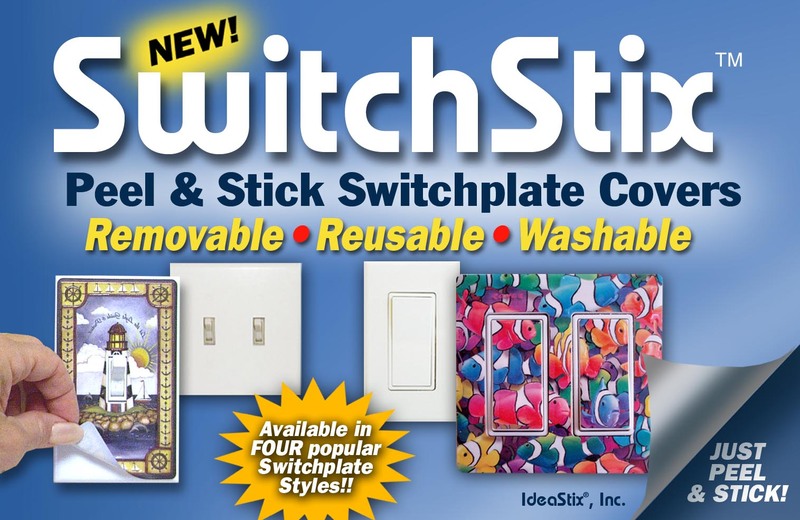 As the only peel & stick product to offer such decorative ideas, SwitchStix offers attractive images that brighten up the room with small décor. 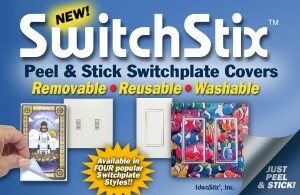 Comes in both toggle and rocker style, it protects and keeps the plastic switch plate clean. It even covers the screws! Biodegradable rubber-resin material is non-toxic, self-adhesive, water/steam/heat resistant, removable, reusable and washable. Suitable for most standard size non-porous plastic and metal switch plates.